of treasures and their keys, of those who died a painful death and are now a part of the broken synchrony that is reality. Which is why a lot of forts or palaces or beaches or even a ‘just another’ valley in India has a history or a twist of mystery attached to it or something which makes a more interesting case. 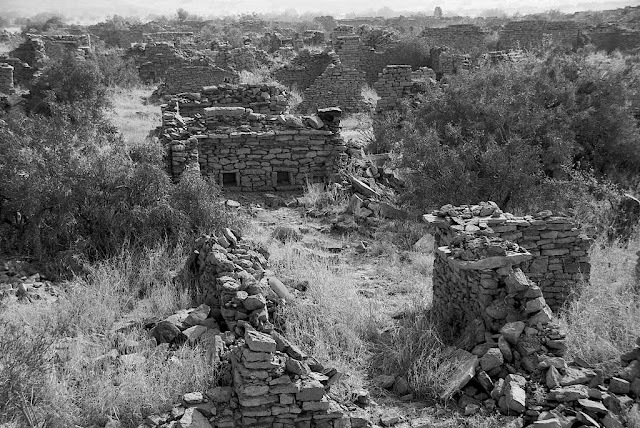 The village of Kuldhara is popularly known to be a deserted ghost village that has been abandoned since 1800s. 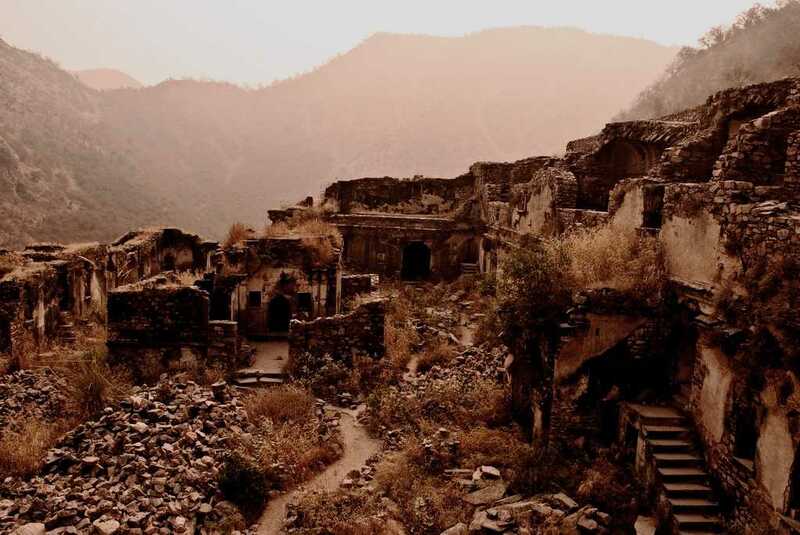 It is said to carry a curse of the villagers who vanished from there overnight, after having lived there for over 7 centuries. 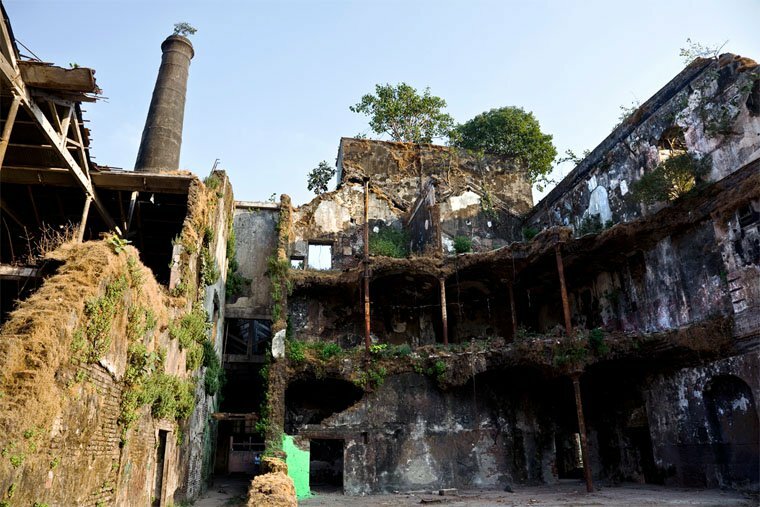 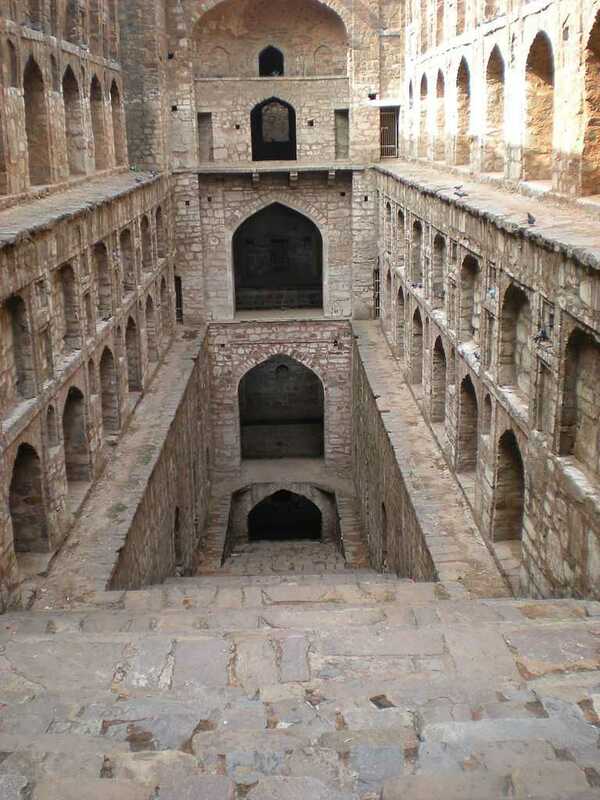 0 Response to "5 Most Haunted Places in India: Real Stories and places "